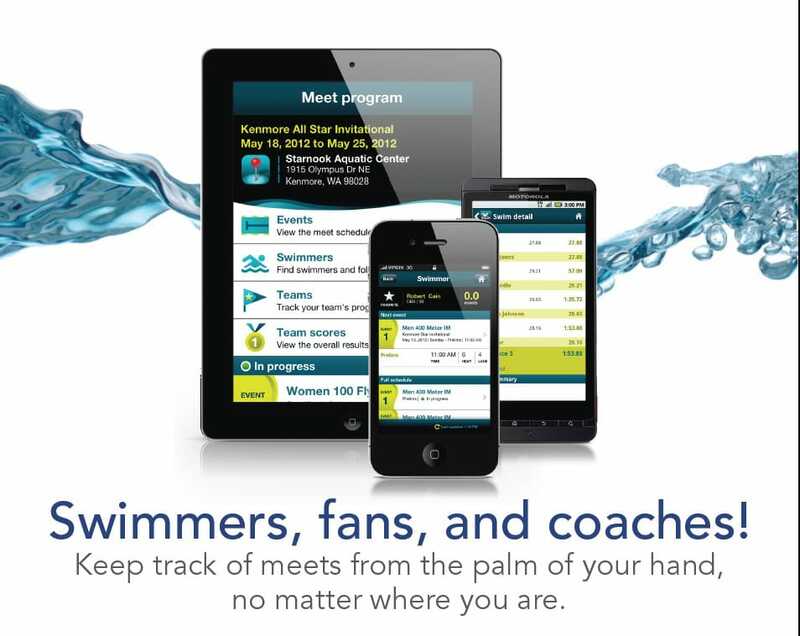 ACTIVE Network’s Meet Mobile transforms the swim meet experience for Parents/Guardians, swimmers, coaches and meet hosts alike. From the largest national qualifying trials in the country to the smallest swim meets, get access to meet programs from all over the world, including heat sheets, psych sheets and real-time results. Download Meet Mobile now to follow your favourite swimmers and swim meets. Meet results are available as an in-app subscription. Your subscription includes access to swimmer times, splits, scores, and more at meets where meet hosts and officials support the publication of results to mobile with HY-TEK Meet Manager – the most widely-used swimming management software in the world. Monthly subscriptions are offered at Apple Tier 2 pricing ($1.99 USD). Annual subscriptions are offered at Apple Tier 10 pricing ($9.99 USD). Subscriptions are charged to your iTunes account when you confirm your purchase and will auto-renew at the end of the subscription period for the same duration as your initial enrolment at the current price, unless cancelled at least 24-hours before the end of your current subscription period. Cancellation or refund of the active current subscription period is not allowed per Apple’s policies. In the app, tap more to either Restore or Manage Your Subscription.